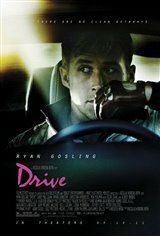 stunning and powerful drama based on the cars' #1 hit! one of the best films i've seen in ages..simply awesome! i loved bryan cranston, albert brooks and ron pearlman in this movie - gosling is good as well. very entertaining, albeit different movie. really boring movie. was not what i expected. boring star actor.